If you have long hair, you want those long lush mermaid waves. If you are like me, I have thin hair and the longer it goes the worse it looks. The ends look dead and depressing, split ends for days. My hair is flat and dead straight. I’m always on the hunt for new products for my hair. 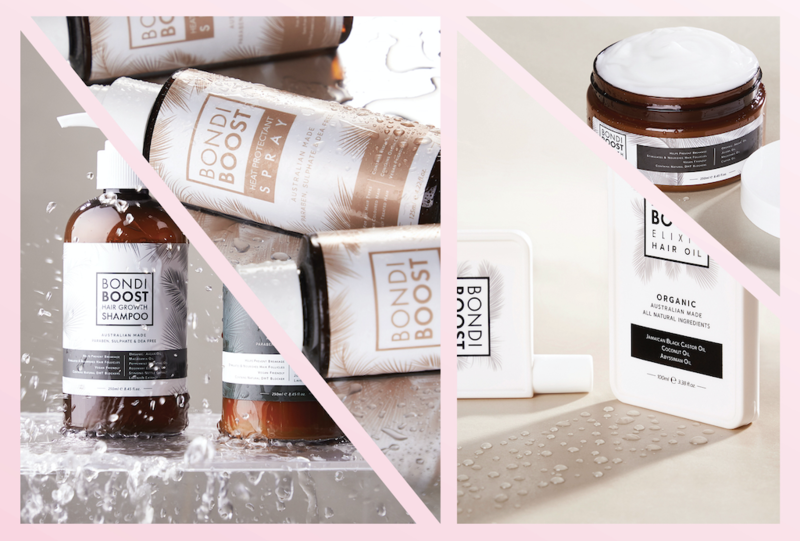 A product that’s been making waves in the industry and Instagram is BondiBoost. Thousands of women around the world have fallen in love with the products and their locks again. With all the reviews, I couldn’t deny myself of such a treat! 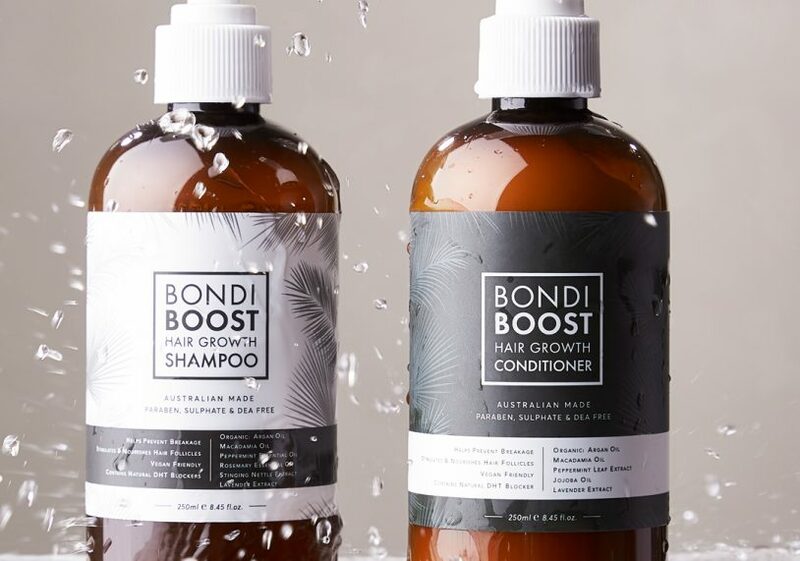 What I love about BondiBoost is the hair care products are all salon quality that let your hair do the talking. Oh and its Australian-made and cruelty-free formulations. Along with high-quality ingredients from local suppliers. With targeted formulas that work together to cleanse and fortify, creating an A+ scalp. 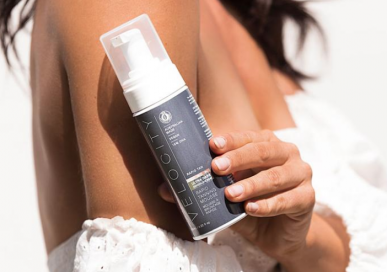 They have replaced nasty ingredients like parabens and sulphates with good for you organic and natural alternatives to protect, nourish and help reduce the signs of hair ageing. No matter the hair issue, they have all the bases covered. Whether it’s supporting hair growth, preventing breakage or reducing hair loss. For the past two weeks, I have been trying out the Multivitamin & Growth pack. Within two days I could feel a difference. 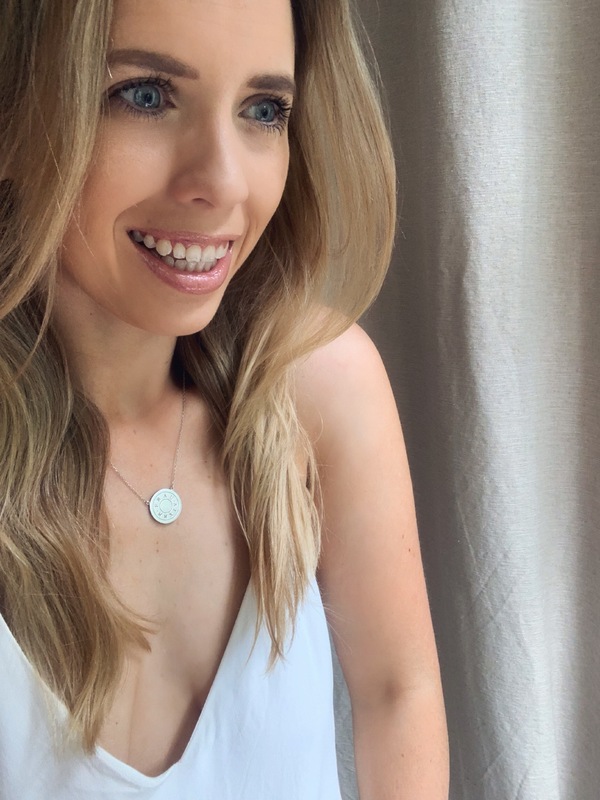 The texture of my hair has changed, it feels softer, healthy and shinier. I’m a converted already and I’m only two weeks in. This is not a plug to buy buy buy. I’m a thin-haired struggling hair kinda girl. So when you find a WOW product you got to share it. 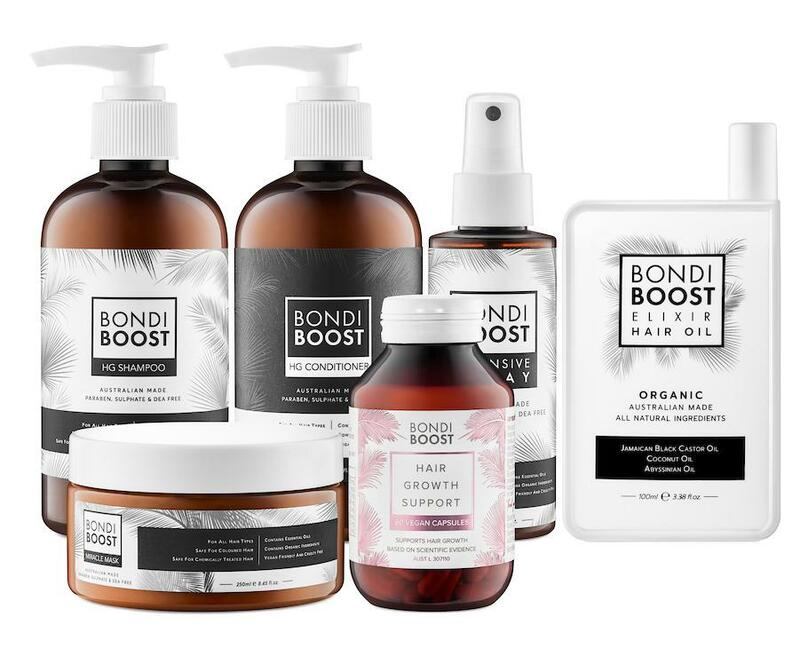 Not only is BondiBoost the holy grail of hair products. 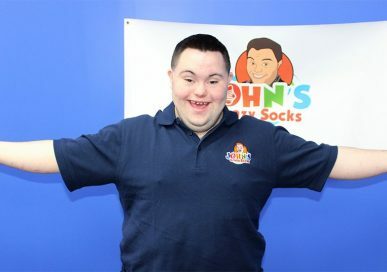 But I’d like to share a social compassionate side to the business. 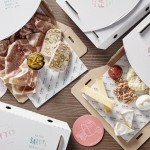 They donate 1% of their annual profits to The Children’s Hospital at Westmead. 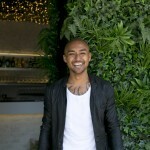 They are building a better world that goes beyond good hair.